Dallas, TX (December 7, 2017) – 2017 industry stories continue to sound the alarm on box office woes. SMG, with the help of MoviePass, has experienced major increases in off-peak attendance as well as with smaller films. In 2016, Studio Movie Grill (“SMG”) created a strategic relationship with MoviePass, the nation’s premier movie-theater subscription service, to assist in driving traffic into its theaters. On the anniversary of that partnership, SMG is delighted to announce that it will finish the year with both positive comp store attendance and sales. The company considers its success to have been bolstered by its partnership with and early adoption of MoviePass, coupled with the growth of the in-theater dining concept and service model. “MoviePass has enhanced our ability to open hearts and minds by providing a no risk vehicle for movie goers to sample movies they might not otherwise see. SMG was amazed to learn that in some cases, as with “Lady Bird,” MoviePass generated a double digit % of total attendance. We are in the business of creating the habit of movie going and we are excited to be an early adopter of MoviePass,” said Brian Schultz, Founder/CEO, Studio Movie Grill. The largest gains SMG has seen from the program have been in driving attendance to off-peak times and bringing audiences in for a wider range of movies. In some cases, a monthly even weekly habit is created on the price point offered. Thus, MoviePass caters to the viewing habits of SMG’s loyal guests and prides itself in producing theater attendance increases month over month from subscribers. 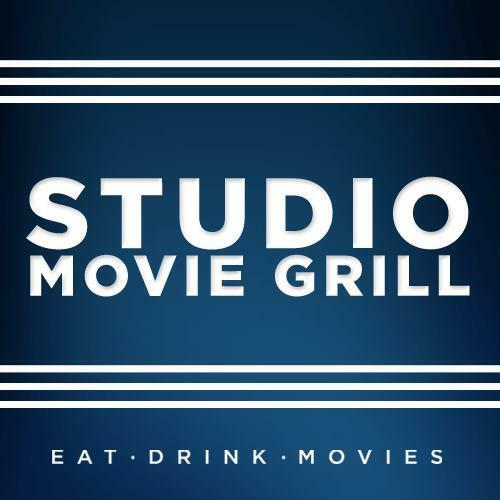 Established in 2000, Studio Movie Grill (“SMG”) modernized the traditional movie-going experience by combining first-run movies with full-service, in-theater dining. SMG has swiftly grown to 29 locations in 9 states by the end of 2017 with further expansion planned in 2018. SMG was named to Inc. Magazine’s List of “Fastest Growing Private Companies” two years in a row. With a commitment to Opening Hearts and Minds, One Story at a Time™, SMG’s long standing programs including Special Needs Screenings, Chefs for Children and annual Awards, continue to help families and acknowledge local heroes. For additional information, visit studiomoviegrill.com. MoviePass is a technology company dedicated to enhancing the exploration of cinema. As the nation’s premier movie-theater subscription service, MoviePass provides film enthusiasts the ability to attend unlimited movies. The service, now accepted at more than 91% of theaters across the United States, is the nation’s largest theater network. For more information, visit www.moviepass.com.